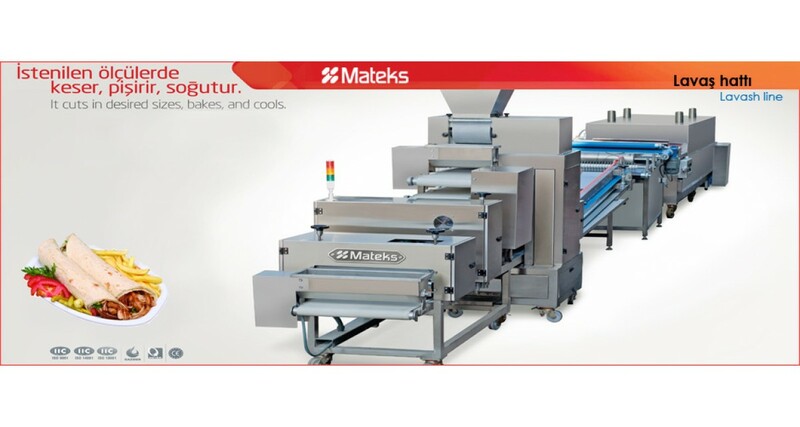 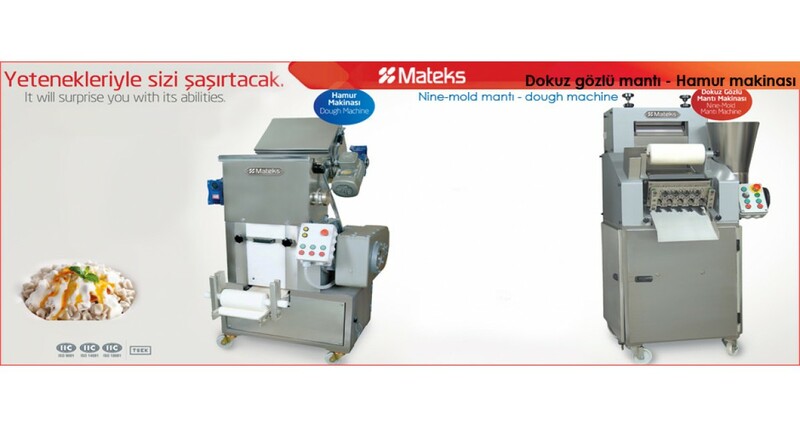 Mateks is 35 years now working hard to satisfy the demands for the pastry machinery in the catering sector and has been successful so far inside and outside Turkey. 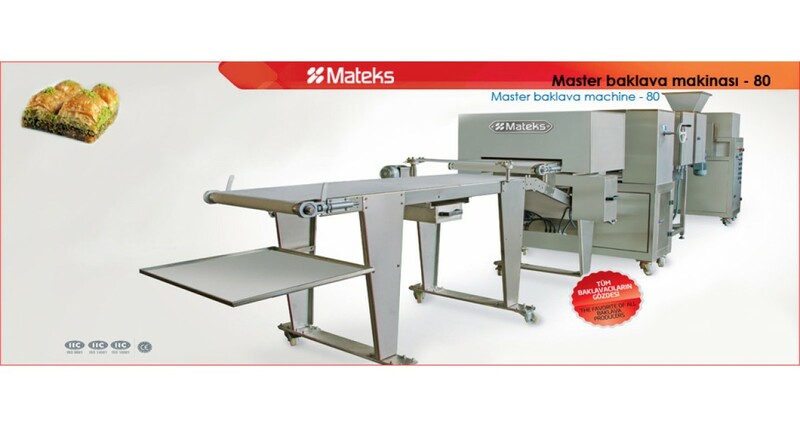 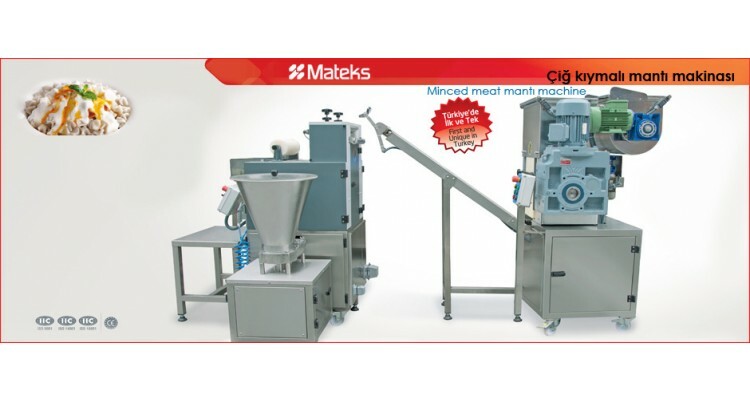 With a wide range of machines, including baklava lines, tortilla machines, chocolate conveyors, phyllo lines, cookies machines and many others, it has become the sector's favourite choice for its high quality and its consulting services. 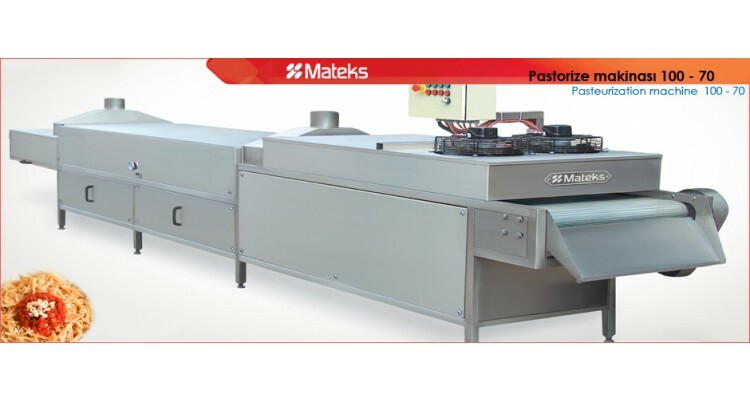 The most important factor in achieving success for us is to follow the problems of the catering sector closely and create solutions. 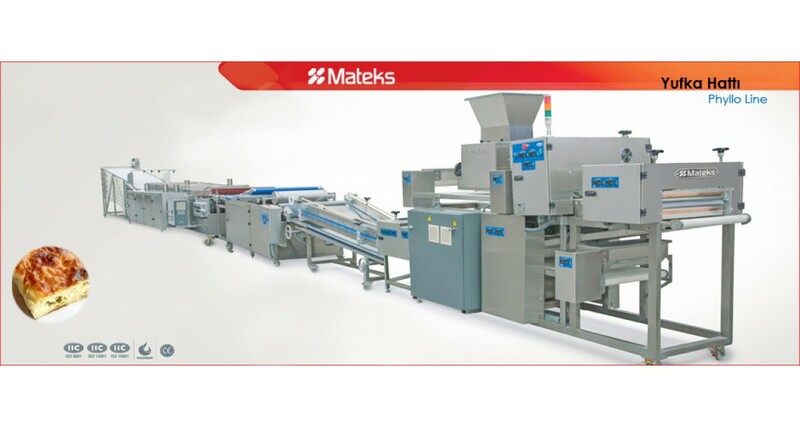 Mateks follows the latest technological improvements in the world with its research and development department and, combining them with Turkish engineering approaches, presents new products and solutions for the pastry and catering sector. 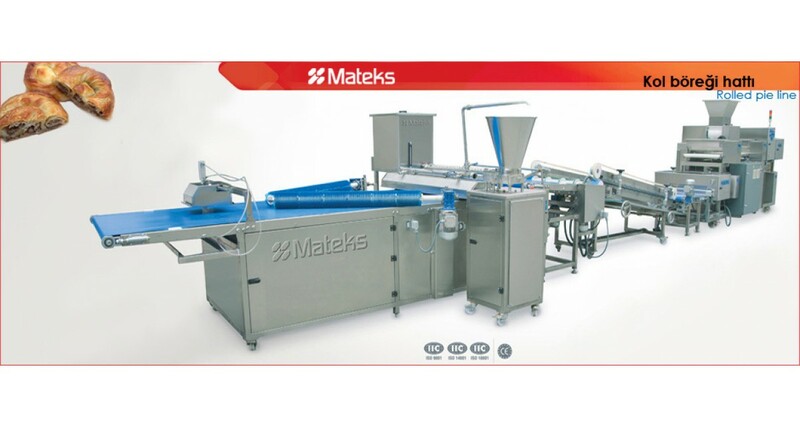 Our aim is to introduce the Turkish approach in Machine Industry and Engineering in the world market; To raise the cubit by producing hygiene products in accordance with "World Food Codex" (HACCP) and to contribute to the economy of our country by selling machines to the world. 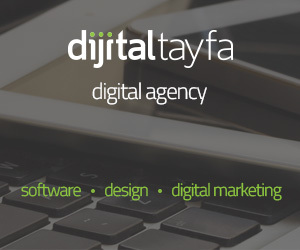 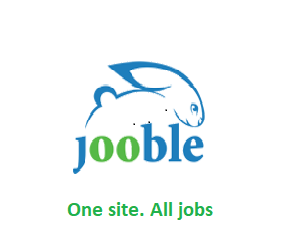 We partner with our customers' problematic issues and produce solutions for them. You can consult Mateks about your new investments, as our company also offers the possibility of designing and preparing your factory building and machine layout free of charge with its experienced team. 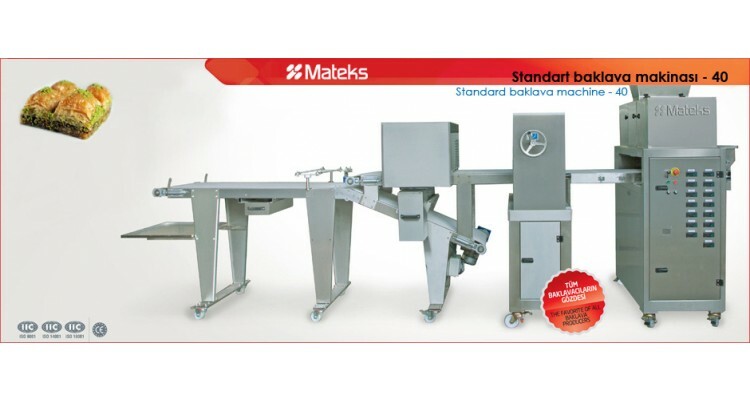 The company, which has ISO 9001-2000 & CE & TSEK certificates, carries out all of its products according to European standards and offers them to you without sacrificing quality.